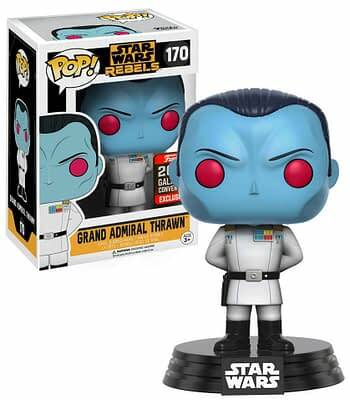 This is the Funko POP figure of Grand Admiral Thrawn. It was an exclusive for Star Wars Celebration in 2017. Grand Admiral Thrawn first appeared in the Thrawn trilogy Star Wars novels that began publication in 1994 and were written by Timothy Zahn. An heir to the Galactic Empire’s remaining forces after the events of the 1983 film Return of the Jedi, he was reintroduced to post-Force Awakens modern-day Star Wars canon with Star Wars Rebels, voiced by Lars Mikkelsen, and to the Marvel comics line. 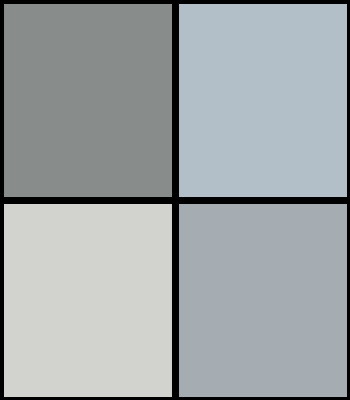 Zahn has also written a new Thrawn trilogy, beginning in 2017 with the final book out this year. And yes, a very popular Funko POP. So when Timothy Zahn was at Star Wars Celebration as a guest, he wanted to pop by the Funko POP booth and see if they had any left. However, entrance to Funko POP booth at Star Wars Celebration was rather limited at the show. While paying punters could pop by, line up, get tickets or the like, guests weren’t. They had the wrong kind of badge.